This Slip Resistant Coating is the perfect paint for both indoor, as well as outdoor use. 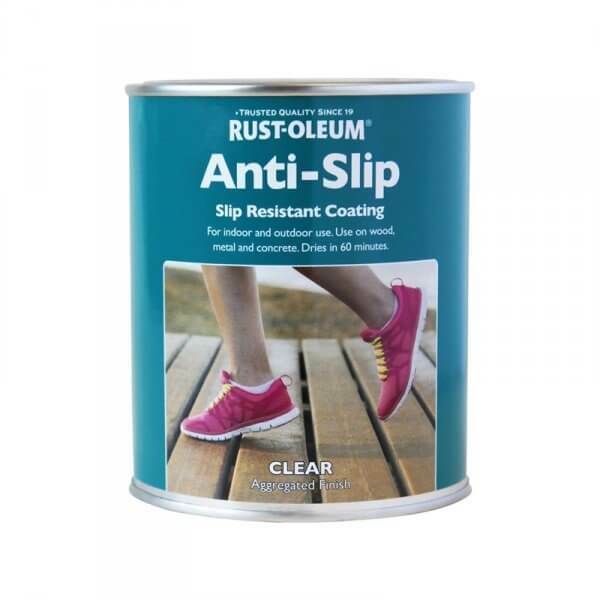 A wonderful product to stop any accidents on slippery surfaces, Rust-Oleum's Anti-Slip coating can be used on a variety of different types of wood, as well as metals and even concrete! It also dries very quickly too- it is touch dry in only 60 minutes!